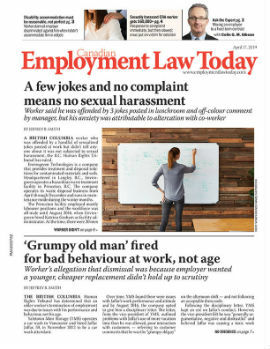 A recent Ontario Superior Court of Justice decision brings much needed clarity to employers seeking to utilize the temporary layoff provisions under section 56 of Ontario’s Employment Standards Act, 2000 (ESA). Historically, this statutory right was of limited use because courts had held that a temporary layoff under the ESA cannot be implemented unless an employment agreement between the employer and employee contemplates the right to layoff. Without this express provision, a layoff would be a constructive dismissal. Trites v. Renin Corp. signals a welcome change for employers. It allows greater flexibility for an employer to lay off an employee to help manage its workforce and respond to temporary financial changes.